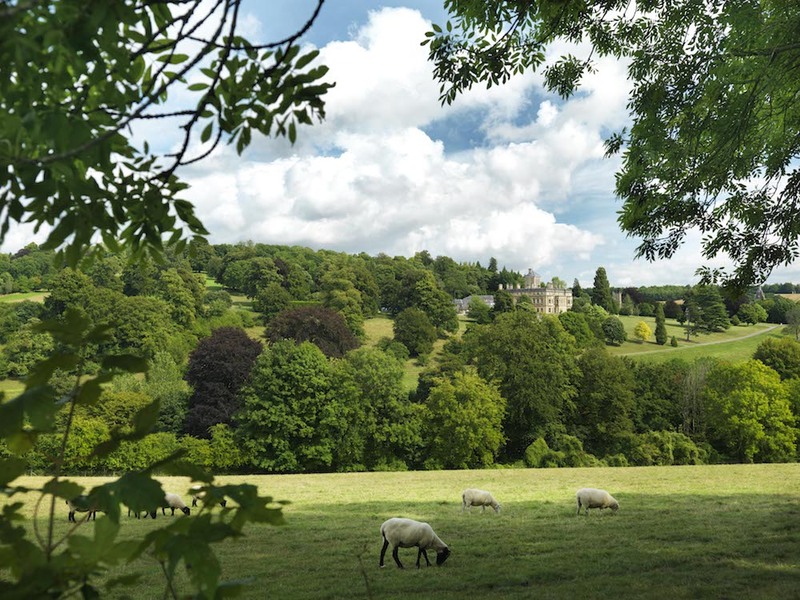 Muddy says: It’s in a former stately home, has grounds fit for royalty and fosters happy pupils who achieve all their dreams – this mixed boarding school is like a fairy tale! What? Where? Rendcomb College is an all-through, co-ed school located in a fabulous 19th-century grand – and I mean grand! – stately home with a stupendous 230 acres of grounds, including a forest and deer park. 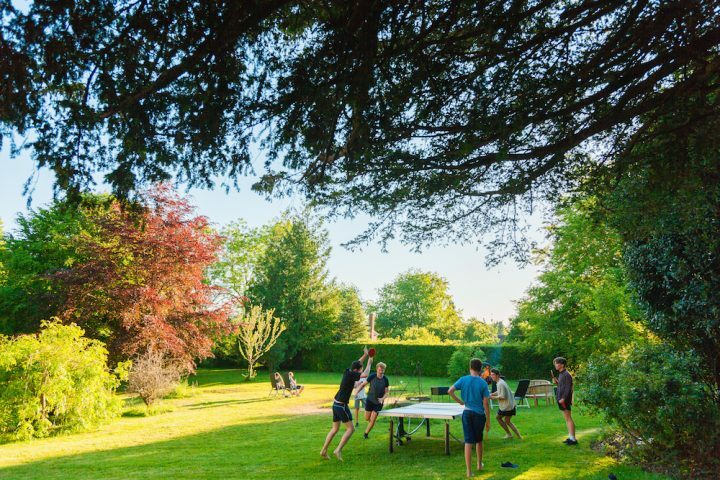 Nestled in the village of Rendcomb on the old Cirencester to Cheltenham road (about ten minutes away from the former), it’s a bucolic spot where, from age 11 to 18, pupils can board and soak up the glorious surroundings 24/7. 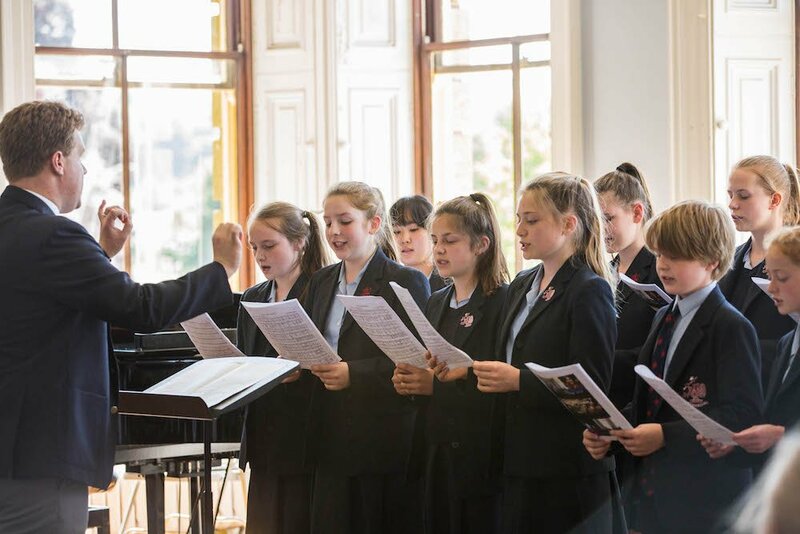 There are around 270 pupils in the senior school – about 90% of the 100 or so junior school pupils (see the Muddy review here) choose to stay on, with a big new intake in Year 7 and a growing number of pupils joining at Sixth Form. It has a socially progressive history and pioneered the granting of bursaries to pupils from modest backgrounds when it was founded in 1920 by Frederick Noel Hamilton Wills to provide free boarding education to 12 boys in a bid to help them win scholarships to public school. In 1970, to celebrate its fiftieth year, the Noel Wills Scholarship was set up to fully fund a senior school place for a pupil from a state primary school in Gloucestershire. Facilities: As mentioned, the main school building and grounds are something else, and are so picturesque that in the holidays you’ll find wedding parties and magazine shoots moving in. Palatially high ceilings, a humungous entrance hall, a sweeping staircase and stained-glass windows (which pupils use to do angle calculations) will take your breath away. But the atmosphere doesn’t feel ‘best behaviour’ – the pupils treat the place like it’s home. 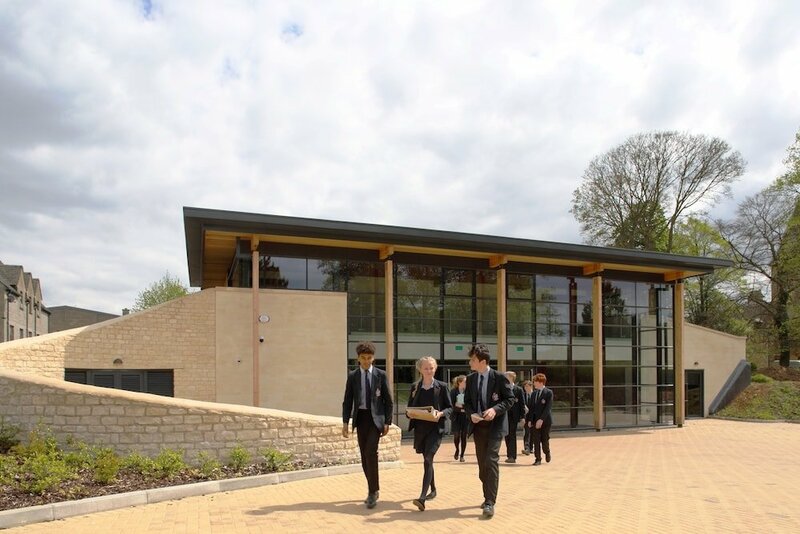 For a small school, it punches above its weight when it comes to sports facilities – there are cricket grounds with glorious views, rugby and hockey pitches,tennis courts, a sports hall, an outdoor pool next to a romantic-looking orangery and dance studios in the spanking new Griffin Theatre which was built last year. This low-slung beauty fits neatly into the listed Cotswold setting with most of the business end of the theatre cleverly buried underground. 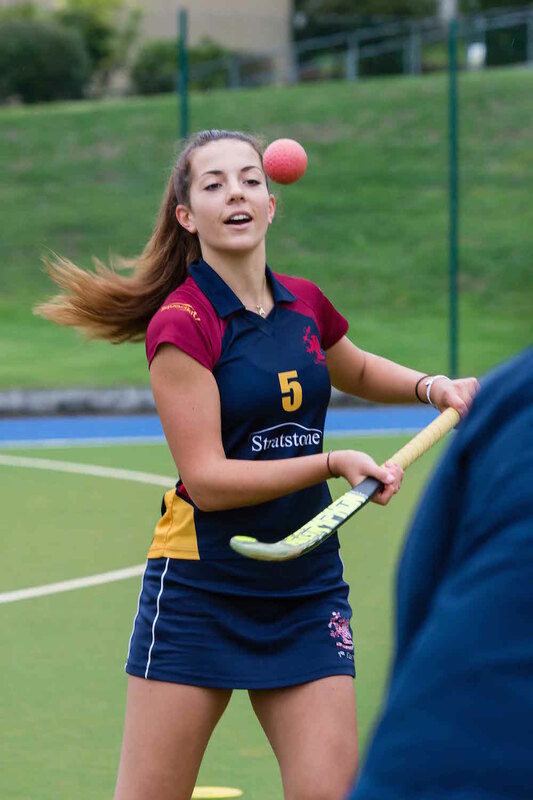 There is also a brand new AstroTurf which was resurfaced over the summer, of England Hockey standard surface suitable for hockey and many other sports including tennis, football and training sessions. Plus, a new strength and conditioning suite has opened with uber modern gym equipment for all senior pupils to enjoy, including free weights, resistance bands, TRX, leg press, ski ergo and more. Rendcomb College, Cirencester, Gloucestershire, opening of the new Astro turf / hockey pitch. 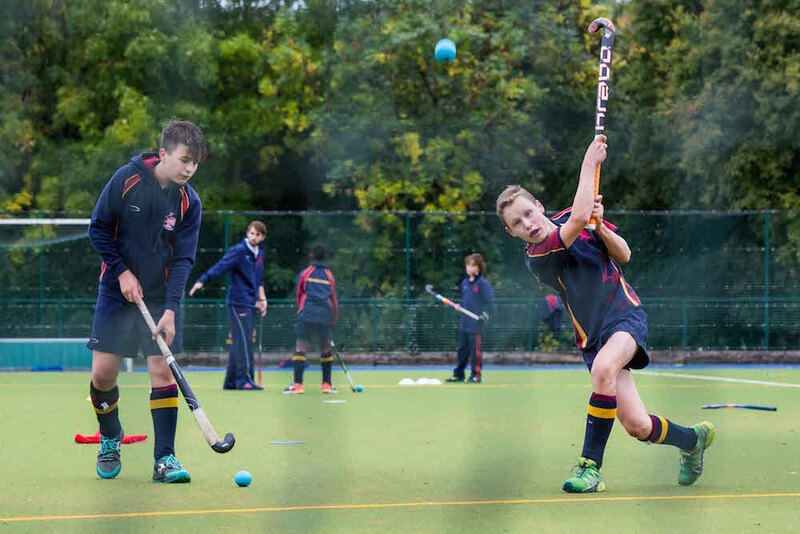 September 2018 will see a new AstroTurf as well as a Strength and Conditioning Suite added to the facilities, followed by a new boarding house in 2019 for Year 7 to 9 boys and girls, with construction starting later this year. Following this a new Sixth Form Centre will be developed. Yep, it’s all happening here! 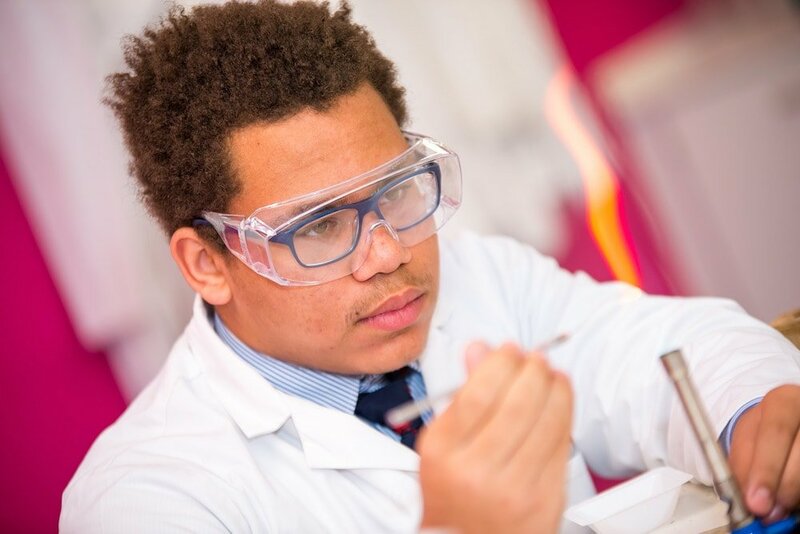 Academic results: The school eschews a one-size-fits-all approach to success and keeps its eye firmly on the individual achieving their full potential. Every pupil is tracked and given realistic targets to aim for – and with small classes (maximum around 16), even smaller forms so that tutors can keep a close pastoral eye on their charges, and excellent teachers and facilities, pretty much everyone hits their target, whether that’s Oxbridge or an apprenticeship at a top engineering firm. 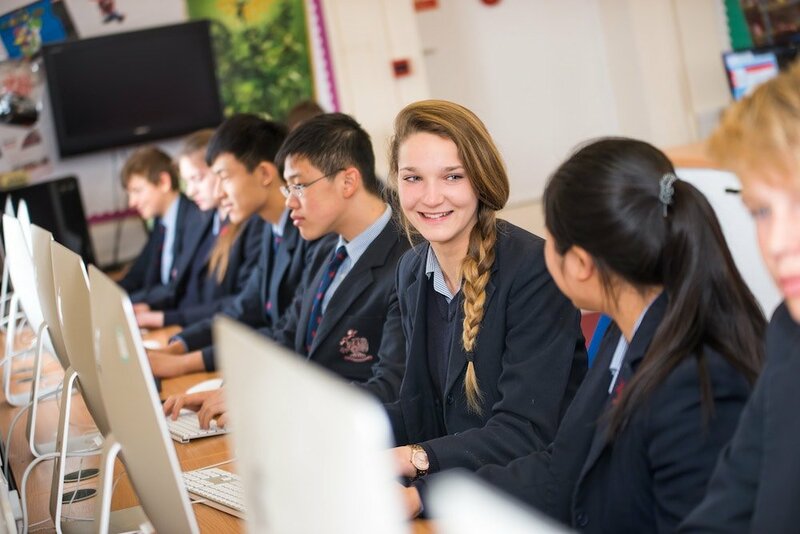 The school offers 21 subjects at A Level and is something of a trailblazer in computing, with a pioneering department led by ex-industry teachers who capture pupils’ imagination from Year 7 with free-style teaching that fosters creative thinking, real-world problem-solving and concrete career exit paths. Cool projects include making robotic hands which the science department are going to utilise in experiments, and building rocket cars which blast off in the grounds. Facilities are top of the range and brand spanking new, and the department is one of only five schools to be involved in a research project into virtual reality. It’s even been nominated for a BAFTA in teaching! A dozen or so pupils take the subject at A Level and produce near degree-level quality work of impressive complexity, which no doubt help them land juicy, highly paid IT jobs. Boarding: There are just over 100 borders and with flexi-boarding on any given night there’ll be about 40% of pupils staying overnight. The houses are mixed between boarders and day pupils, and are welcoming and homely – and, in the case of the girls Year 7,8 and 9 house, Godman, plastered with motivational quotes that keep everyone in a positive frame of mind. House parents live on site and create a family-style atmosphere with pizza and movie nights, and an open kitchen for day pupils and boarders to come and make themselves toast and hot chocolate. The younger pupils have dorms of up to three, but once pupils are in Year 10 they each get their own room. Sixth Form perks include a supervised bar in the cellar of the main school building (!) and a proper house that they get to go and live in in groups, managing their own shopping, cooking, cleaning and laundry in preparation for having to cope on their own in university and/or the world of work. Construction has started on a new, co-ed day and boarding house for Year 7 to 9, set to open this September. Think fabulous study areas, a games room and a giant central common room. Lucky kids! 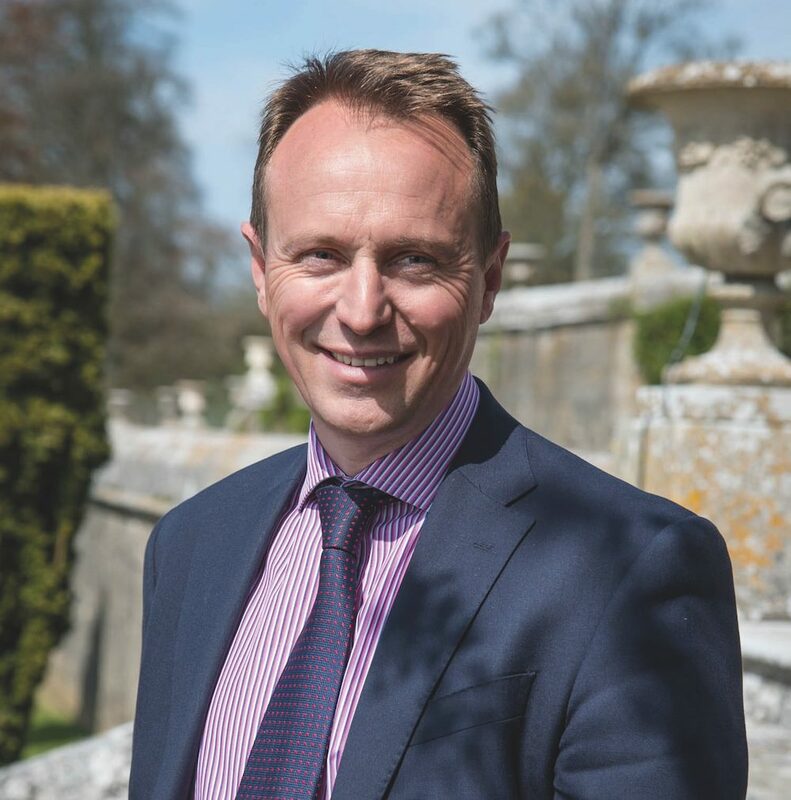 Headteacher: Rob Jones is in his third year at Rendcomb and has taken a hands-on approach to his headship, putting systems in place to pull all the great teaching together and really help get the best out of pupils. He’s preserved the special family feel the school is known for, but has gently encouraged pupils to move out of their comfort zone, give their all and find what it is that makes them a valuable member of the school community. He also encourages a muck-in approach towards extra-curricular activities and sees the Wilderness, the school’s whopping forest, as key in encouraging pupils to work together – Forest School graduates to Bushcraft in the senior school. Building up the Sixth Form has also been part of his vision and it’s grown enormously since he started, with improved retention rates and increased external entries. What else? Drama and music are massive here with the new Griffin Theatre seeing an all-singing, all-dancing performance of Les Misérables last year that was quite clearly spectacular. 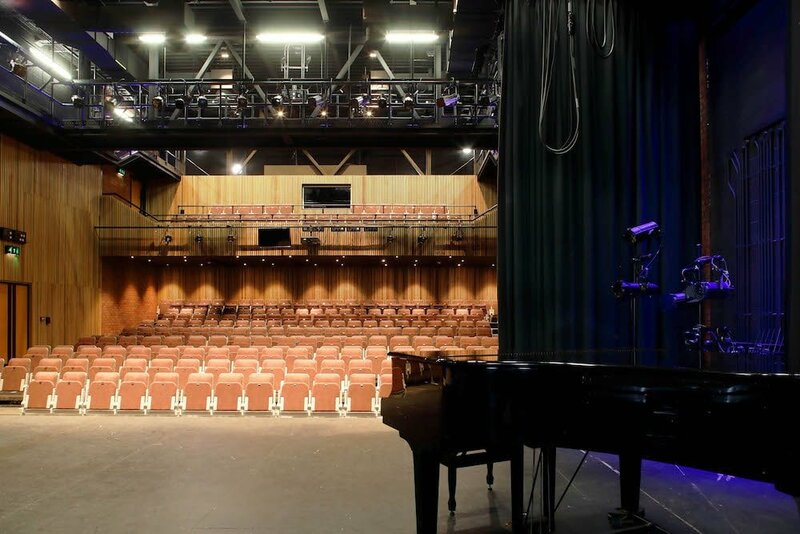 The theatre, which can seat 350, is quite a professional outfit – it has a floor that can drop to accommodate an orchestra pit, there is proper lighting and sound deck equipment that pupils can learn to use and in the dressing rooms the mirrors have showbiz lights around them! From Year 7 pupils create their own original pieces of theatre from a stimulus (German expressionist pictures on the day I visited. I know, highbrow!) and everyone is involved in musical performances too, from small coffee concerts and choirs to orchestral performances and rock concerts. In 2020, the school will open a new Sixth Form centre, as numbers in their Sixth Form have been on the up since Mr Jones took the helm in 2015. 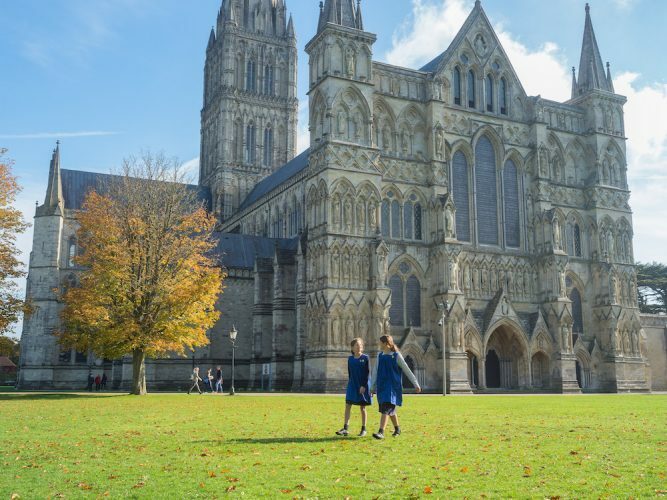 The facilities for Sixth Form will be increased, plus they also plan to convert an old boarding house into a sophisticated Centre for the oldest pupils. Wraparound care: Classes finish at 4pm, after which there are clubs until 5.15pm at which time buses arrive to take day pupils home and boarders head to their houses for some downtime before supper. There are moves to create a bit more space in the week so that pupils aren’t running around too much, with Saturday school under review. Quirks: The school has recently introduced a Year 7 Rough Runner Challenge which Year 7s from other schools are invited to take part in. A Tough Mudder-style race, each school works as a team to finish an obstacle course through Rendcomb’s extensive grounds that includes crossing the River Churn, following a forest trail, scrambling over hay bales and careering down a mud slide, which adds up to, in one pupil’s words, “the best Friday I have ever had”. Fees: Year 7 and 8: day, £5,665; boarding, from £7,470. Year 9: day, £6,955; boarding, from £9,785; Year 10 and 11: day £7,775, boarding, £10,815; Sixth Form: day, £5,305; boarding, £10,815. Word on the ground: One enthusiastic parent whose daughter transferred from grammar school to the Sixth Form couldn’t be higher in her praise for the school and the one-to-one attention her daughter was receiving. Parents also love how the school involves them in events, which further enforces the family atmosphere. Good for: Children who like to feel part of a community and thrive in a small cohort where unrealistic academic expectations aren’t placed on them. 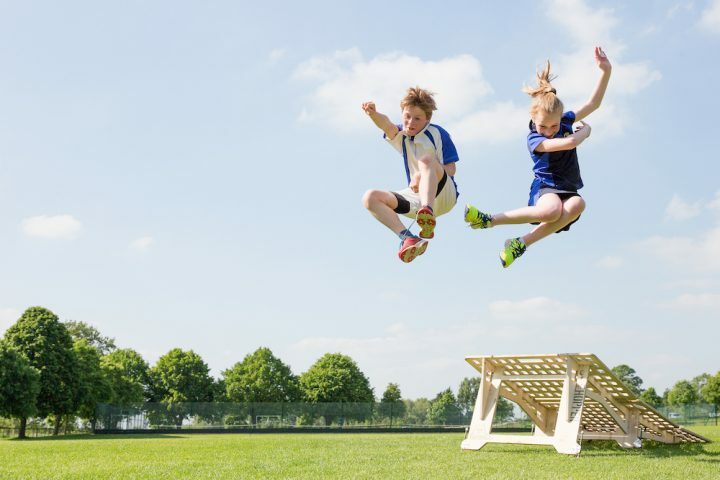 Outdoorsy types – 230 acres, and pupils are expected to get stuck into it! 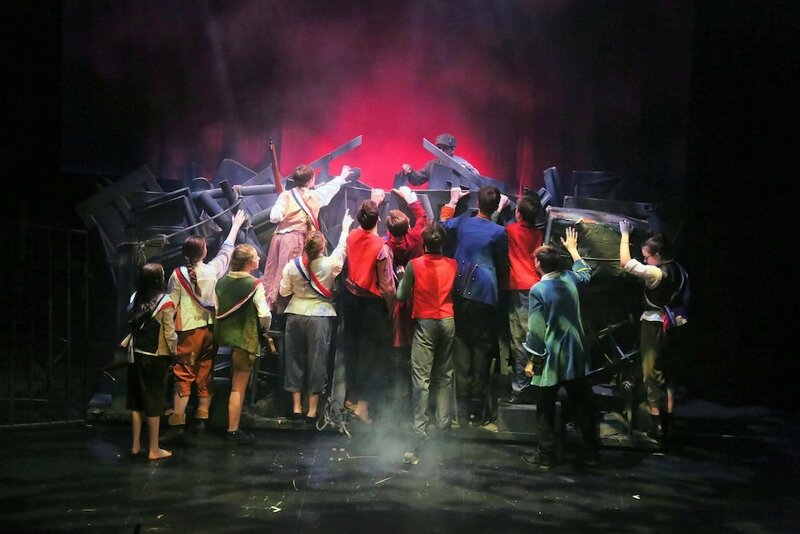 Not for: Kids who like to stay in their ‘talent’ comfort zone – because of the school’s small size, sporty types will be expected to take part in drama and music productions, while thesps will be called on in the sports field. Dare to disagree? Why not go and see what you think for yourself? 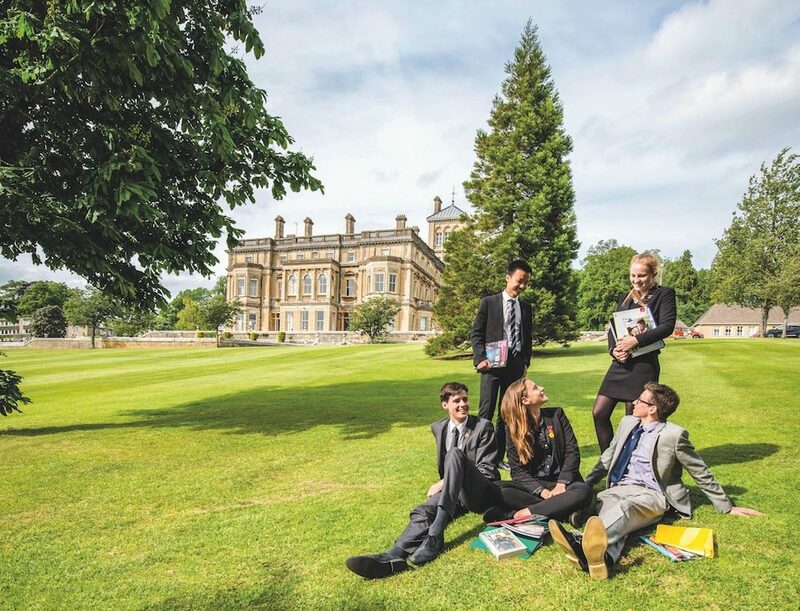 Open dates include their Sixth Form Information Evening on Friday, 9 November, 6.30pm to 8pm and Senior School Open Morning on Saturday, 9 March. All can be booked at www.rendcombcollege.org.uk/visit or by contacting the Admissions Team on 01285 832306 / admissions@rendcombcollege.org.uk.